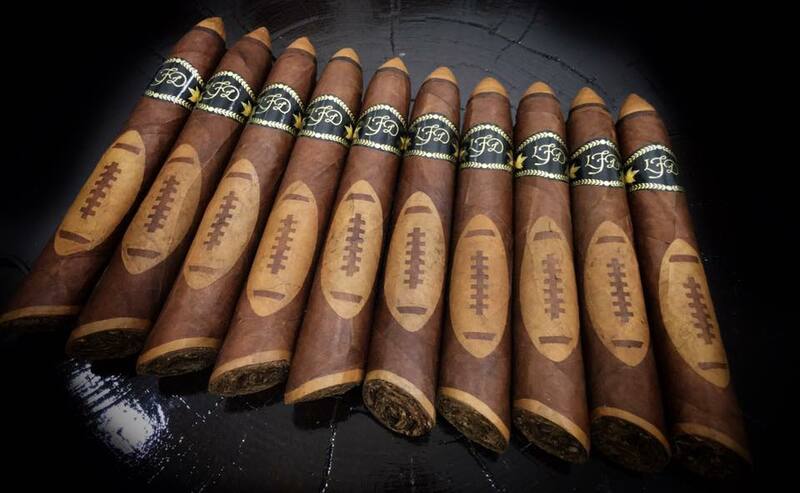 Early in 2015, La Flor Dominicana unveiled a unique project known as the Special Football Edition cigar. That release of the La Flor Dominicana Special Edition was designed to be a regional exclusive to the state of Arizona, which happened to be the state hosting the NFL’s championship game. 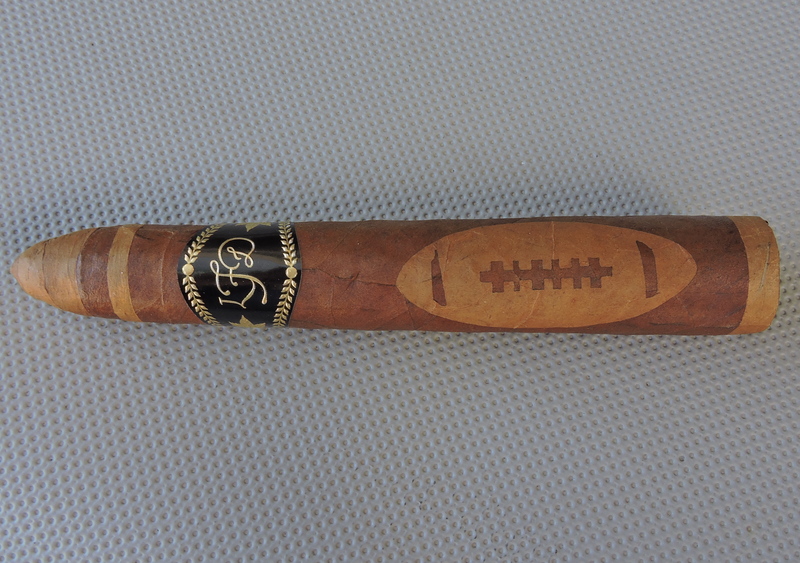 The cigar featured a cut out of a football affixed to the wrapper. 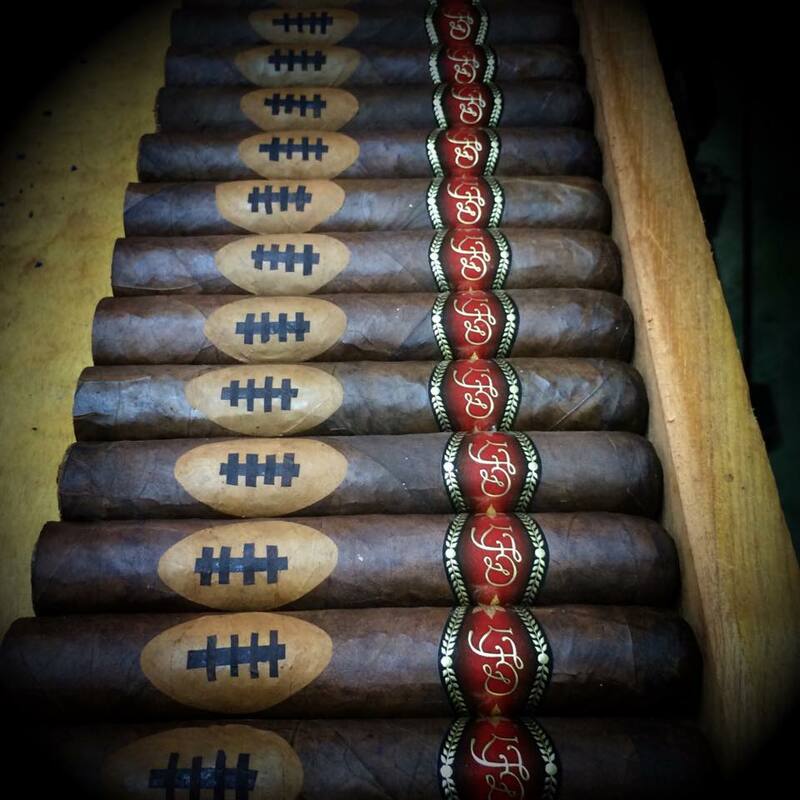 Since then, the La Flor Dominicana Special Football Edition has turned into an annual release. Each release was a limited edition one-and-done release that would be a regional exclusive to the state where the NFL’s championship game was being held. Today we take a closer look at the La Flor Dominicana Special Football Edition 2018, the fourth installment of this unique series. The football cutout affixed to the wrapper of the La Flor Dominicana 2015 edition would become a staple of the three cigars that would follow it. 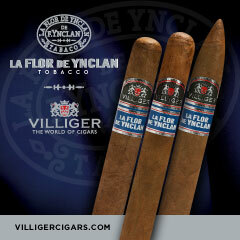 However, the three cigars that would follow that 2015 version would be figurados. 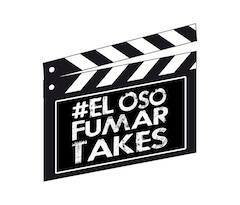 Each of the cigars would not only feature that football cutout, but would also highlight the artisanship and craftsmanship that would come out of the Tabacalera La Flor factory. 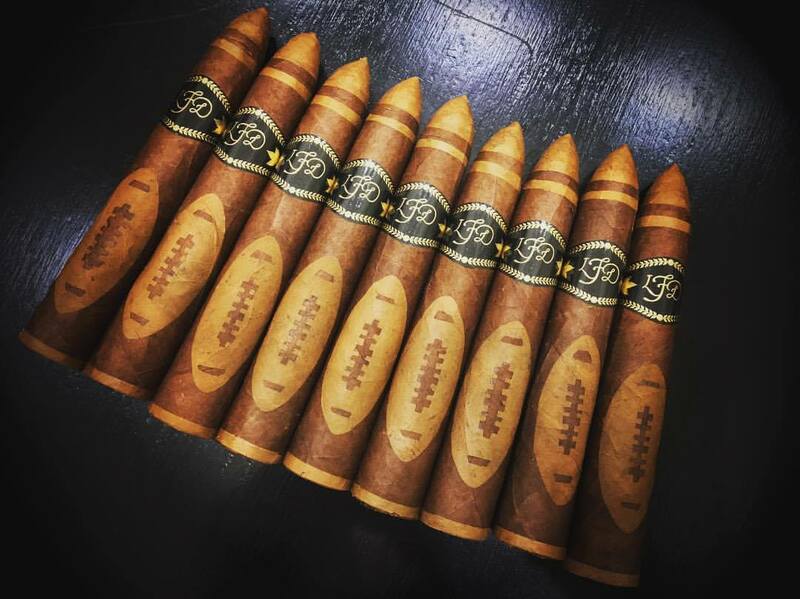 Given the 2018 NFL Championship game was held in Minnesota, the La Flor Dominicana Special Football Edition 2018 was distributed primarily to retailers in that state. 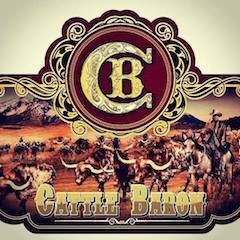 We have had a few isolated reports of retailers outside Minnesota having the cigar on their shelves. Without further ado, let’s break down the La Flor Dominicana Special Football Edition 2018 and find out what this cigar delivers. The La Flor Dominicana Special Football Edition 2018 features an Ecuadorian Habano wrapper over Dominican binder and filler. The football cutout and associated accents utilize an Ecuadorian Connecticut Shade leaf. The 2018 edition is similar to the 2017 version. It features the same blend components. The vitola is also similar with the big difference being that an angled footer that was used on the 2017 version was not carried over for 2018. Essentially, this gives the Special Football Edition 2018 a pyramid vitola shape. The Ecuadorian Habano wrapper of the La Flor Dominicana Special Football Edition 2016 has a medium brown color with a slight rosado tint. The wrapper had some oil on the surface. While there are some visible wrapper seams, this was a smooth wrapper with very free visible veins. On the wrapper is the football cutout made from the Ecuadorian Connecticut Shade. 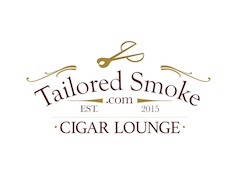 There is a small strip of tobacco going around the circumference of the cigar near the footer. 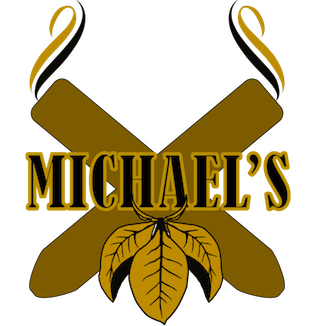 The tip of the cigar is also made from an Ecuadorian Connecticut Shade leaf. 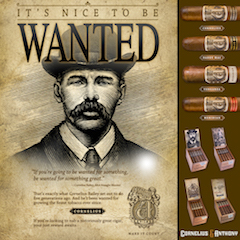 There is an additional strip of Ecuadorian Connecticut Shade leaf going around the cigar just below the tip. 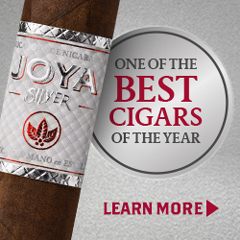 As mentioned, the cigar is a pyramid shape that gradually tapers from the footer upward. Near the tip, the tapering gets a little steeper. 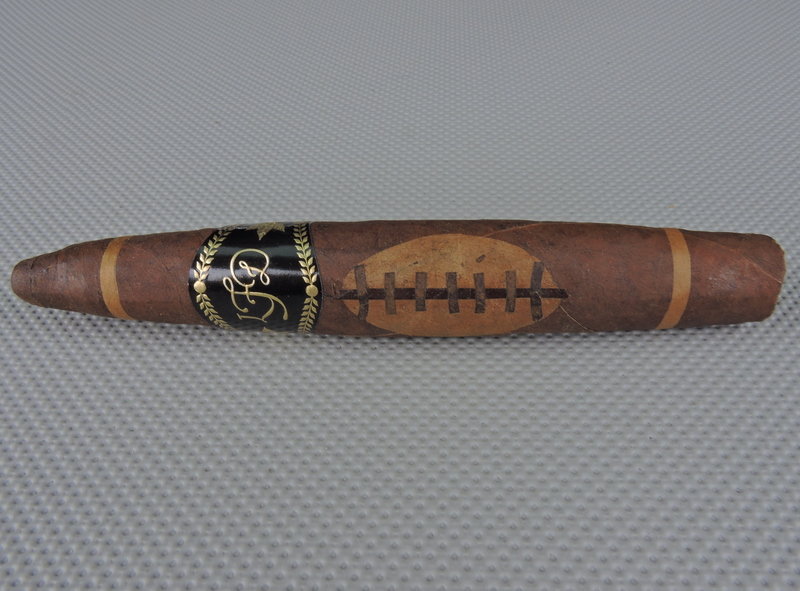 The band of the La Flor Dominicana Special Football Edition 2016 has a black background with gold font. On that background, it has the classic LFD gold script logo. The band has what I term classic “LFD gold adornment” for trim. 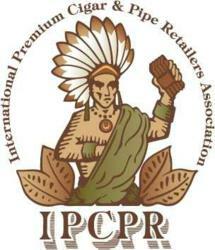 On the left and right side of the script logo, there is both a gold leaf and a gold medallion. Because the La Flor Dominicana Special Football Edition 2018 was tapered, I opted to use my Credo Special T cutter with the 36 ring gauge hole to get an ideal cut for this figurado. This allowed me to still pick up some of the Connecticut Shade wrapper. Once the tip was removed, I moved on to the pre-light draw phase. The dry draw delivered a simple mix of cream and wood notes. This wasn’t the most exciting pre-light draw, but since the pre-light draw is not scored, there was no loss of points here. At this point, I was ready to light up the La Flor Dominicana Special Football Edition 2018 and see what the smoking phase would have in store. The start to the La Flor Dominicana Special Football Edition 2018 delivered a mix of cream and classic wood notes. Given the cigar was burning through the Connecticut Shade portion of the footer, this was no surprise. There also were some subtle notes of cedar and black pepper. Early on the retro-hale also delivered some notes of black pepper. Once the La Flor Dominicana Special Football Edition 2018 moved out of the Connecticut Shade portion, the classic wood notes were replaced by what I would term a grassy-like sweetness. This sweetness became a primary note joining the classic wood. The cream notes subsided joining the pepper and cedar notes. The black pepper increased in intensity on the retro-hale. Later in the first third, there was another transition as some coffee notes emerged. These notes joined the grassy sweetness in the forefront. 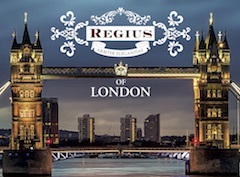 At the same time, the classic wood notes receded into the background, joining the cream and black pepper. As the Special Football Edition 2018 moved through the second third, the coffee and grassy sweetness alternated in intensity with the coffee having a slight edge. Just past the midway point, the cedar and pepper notes began to increase. 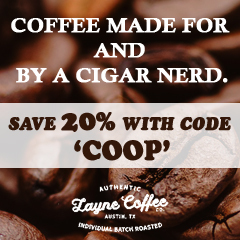 Toward the latter part of the second third, the cedar notes joined the coffee and grassy sweetness in the forefront. In the background, there were still some notes of classic wood and pepper. This profile continued until the close of the cigar experience. As I put down the La Flor Dominicana Special Football Edition 2018, the nub was firm to the touch and cool in temperature. In terms of the burn, I found the La Flor Dominicana Special Football Edition 2018 needed some extra attention – particularly during the first third. I found the number of touch-ups needed to maintain a straight burn path were a little more than I preferred. Once the Special Football Edition 2018 reached the second third, the burn was a little more on autopilot – not requiring as many touch-ups. The resulting ash was a silver-gray color. There was a slight amount of flaking from the ash. Meanwhile, the burn rate and burn temperature were both ideal. The draw to the La Flor Dominicana Special Football Edition 2018 was excellent. I found there to be a touch of resistance – which is perfect. At the same time, the smoke flow through the tapered tip flowed quite well. I also found this cigar produced a nice amount of smoke. The La Flor Dominicana Special Football Edition 2018 started out on the lower end of medium in terms of strength or body. As the cigar approached the halfway point, I found things changed. The strength had a small spike into medium to full territory. The body had a larger spike pretty much accelerating into full-bodied territory. Overall when it came to strength versus body, I found the body had a slight edge in the first half, and a more significant edge in the second half. If you like a cigar with a nice amount of flavor nuances and flavor transitions, the La Flor Dominicana Special Football Edition 2018 is the cigar for you. Except for the very beginning, I don’t think the adornments and accents on the wrapper had a huge effect on the complexity level. I’m more inclined to believe the pyramid shape and leaf placement give this cigar it’s complexity – but that’s an assumption on my part. While it still had some quirks when dealing with the burn, the La Flor Dominicana Special Football Edition 2018 was still an enjoyable cigar. 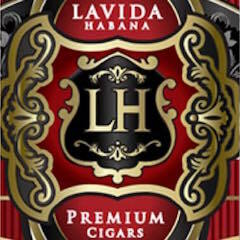 It’s a cigar I’d certainly recommend to an experienced cigar enthusiast, and it’s one I would discourage a novice from trying. 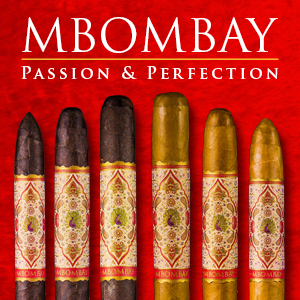 At $16.00 it’s a bit pricey, but one still worthy of buying multiples to have in your humidor.